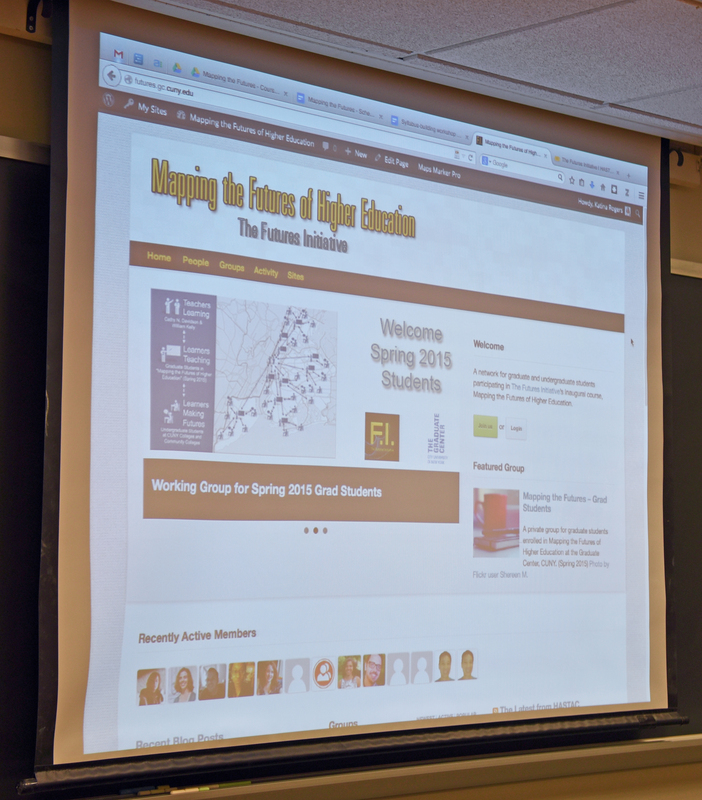 The Futures Initiative hosted its first workshop of the Mapping the Futures of Higher Education course this past Thursday, January 22nd. 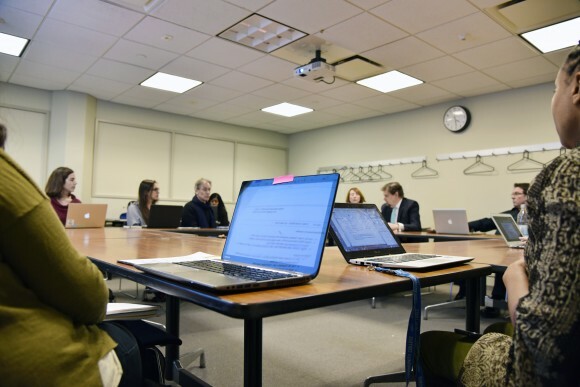 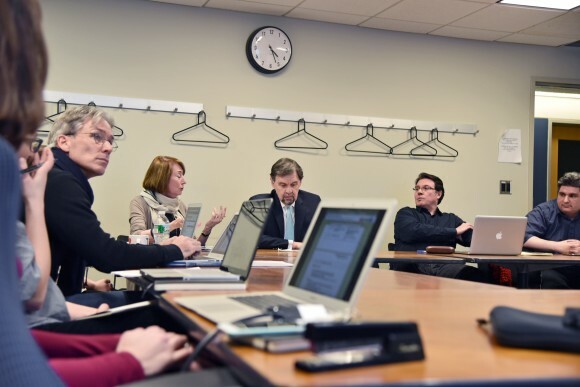 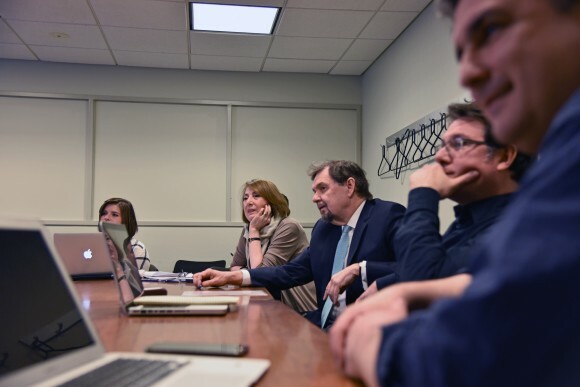 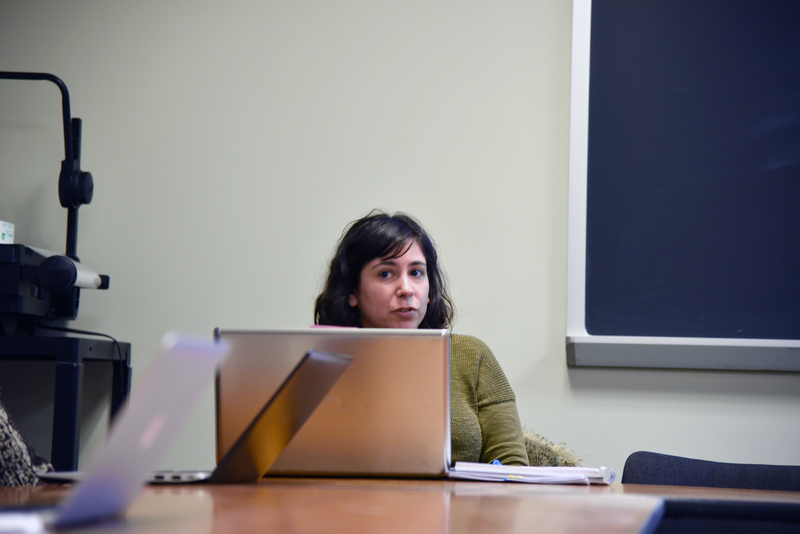 A number of the graduate students who will be in the class, which begins on February 3, brought in their own syllabus that they will be teaching in the undergraduate colleges. 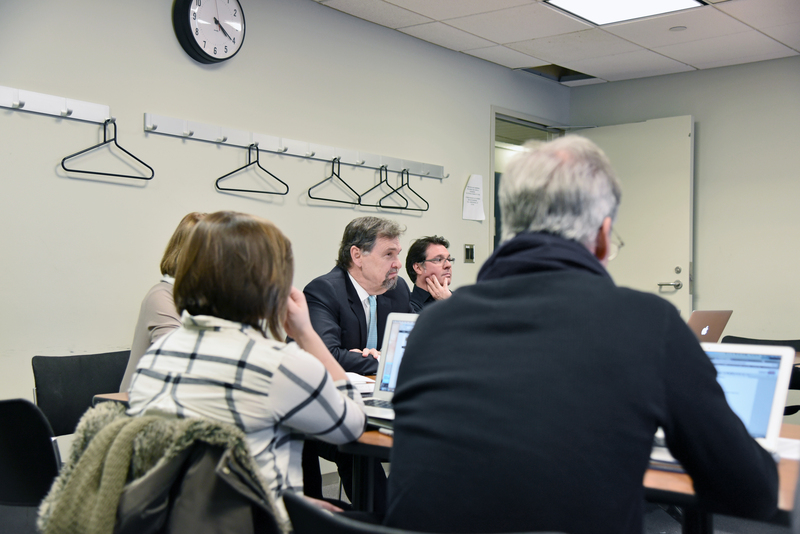 The students in our inaugural course are from across the disciplines as well as the CUNY campuses. 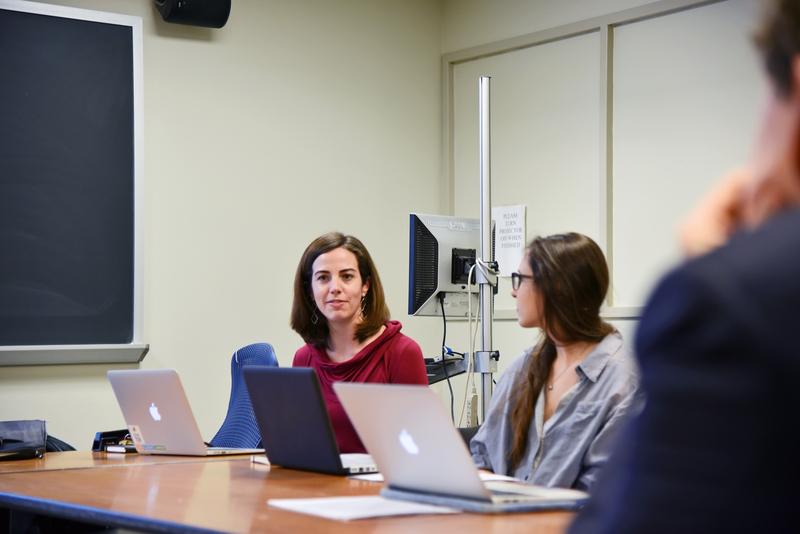 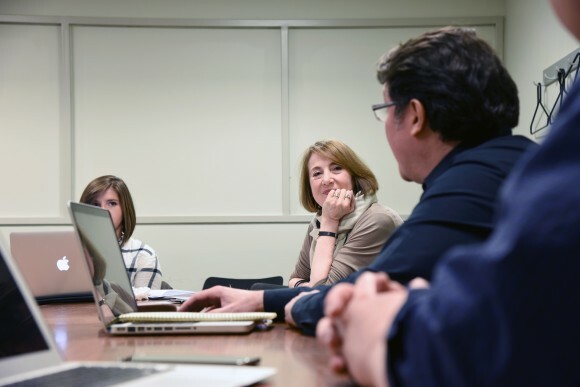 During the workshop, Professors Cathy Davidson and William Kelly worked with students to build in methods and options that correspond with the learning innovations in the Mapping the Futures course. 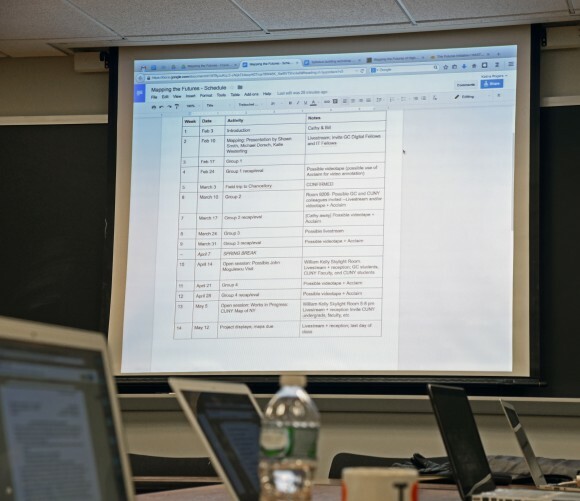 The CBox website that will host individual course sites was also revealed, as well as preliminary information about the GIS mapping that we will be doing collectively. We are very much looking forward to working with the CUNY community on this project. 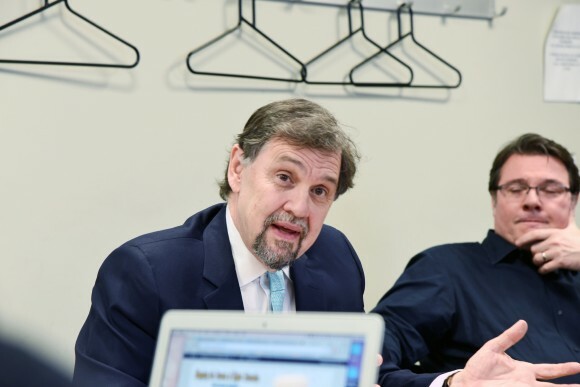 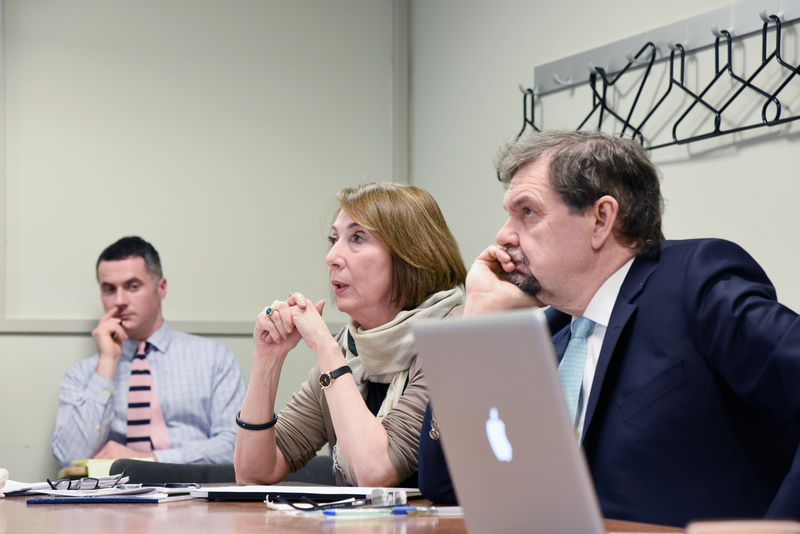 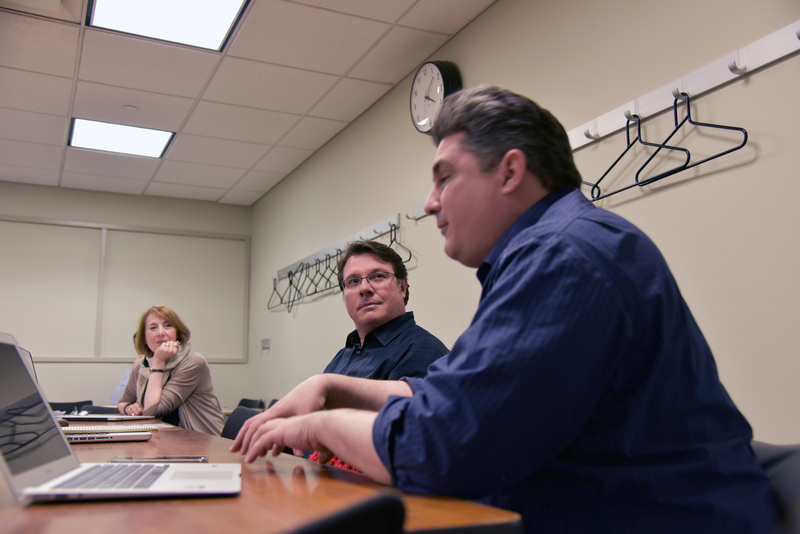 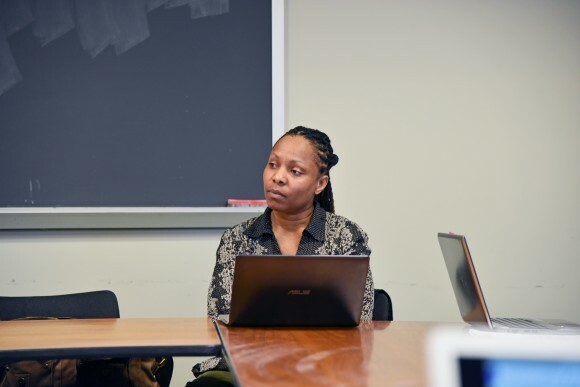 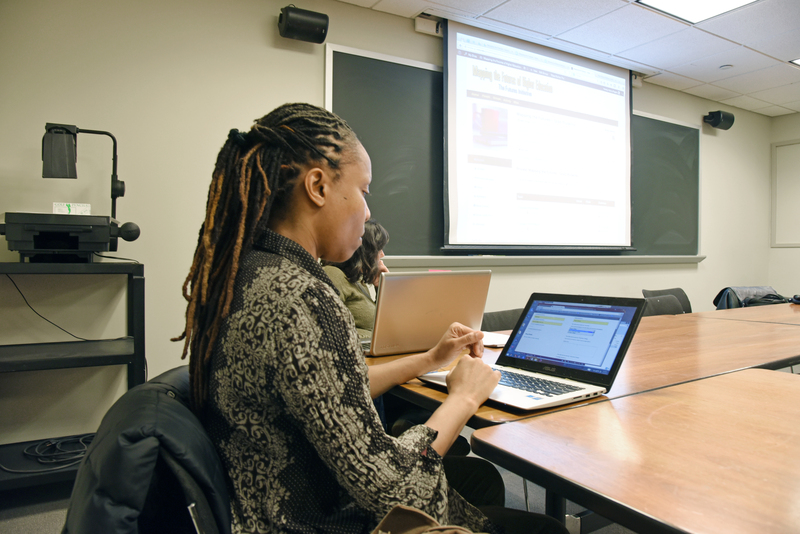 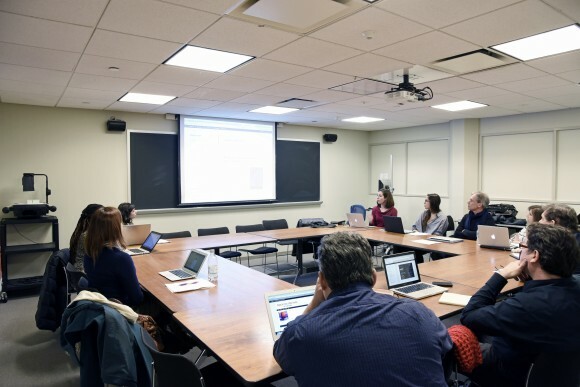 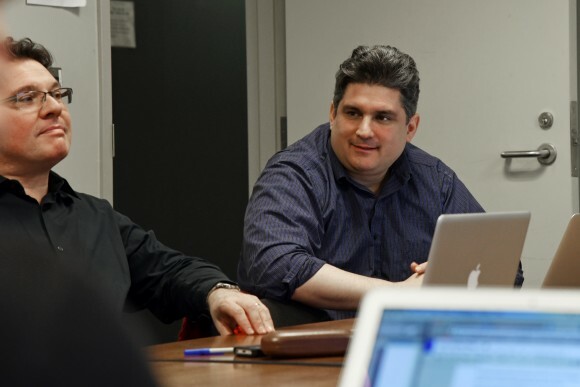 The photos of our workshop below were taken by Rachel Ramirez, The Graduate Center, CUNY.